Beloved husband of MARGARET. Loving father and father-in-law to RAY and MAREE, STEPHEN (dec’d) and ROSLYN, CHERYL and WAYNE. Much loved grandfather and great grandfather to their families. A dear brother, brother-in-law and uncle to the SWEENEY and BENDER families. 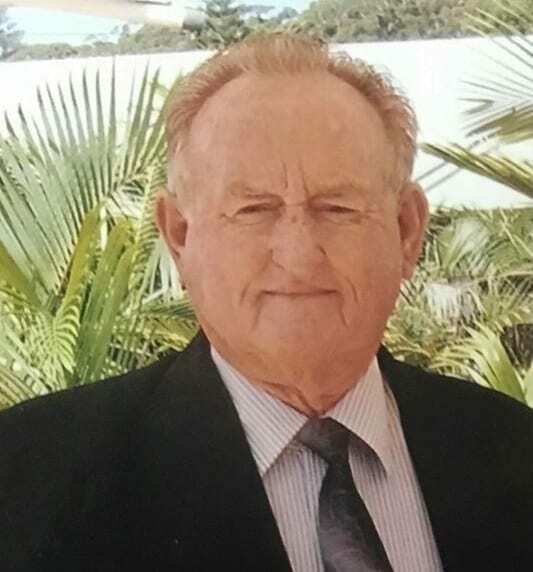 Family and Friends of BLUEY are warmly invited to attend his Funeral Service to be held in The Chapel of Lake Macquarie Memorial Park, Cessnock Rd, Ryhope this THURSDAY, 18.04.2019 at 1:00PM.